The historic Antoine Oneille house was built before 1820 for the French Canadian silversmith who had relocated from Vincennes, Indiana to Ste. Genevieve sometime around late 1817. The house was purchased by the church in 2006 to increase usable space for church ministerial programs. Restoration of the building is made possible by two grants awarded in 2013 and 2014 from the Jeffris Family Foundation of Wisconsin. 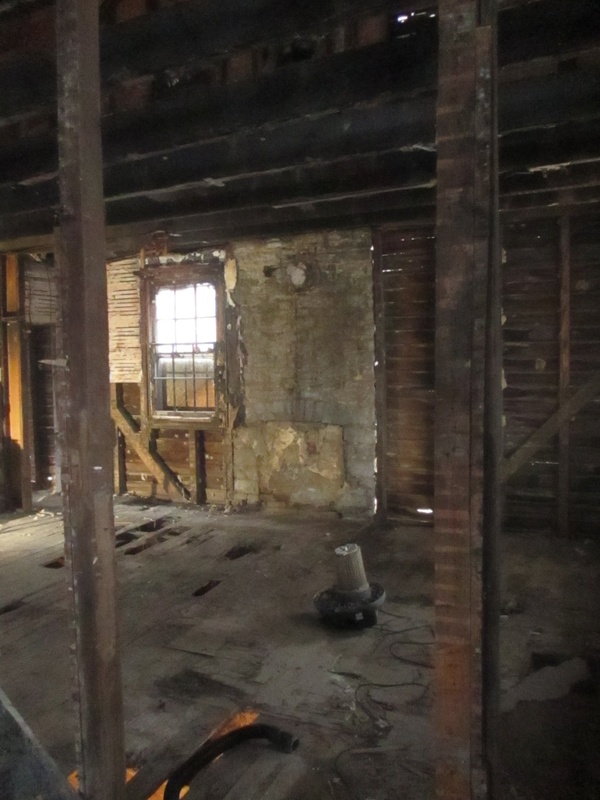 Selective demolition and restoration began mid February 2018 and is expected to be completed in late summer or fall. The house will be used to expand the current food pantry which has been a ministry for more than 60 years to residents of the City of Ste. Genevieve. 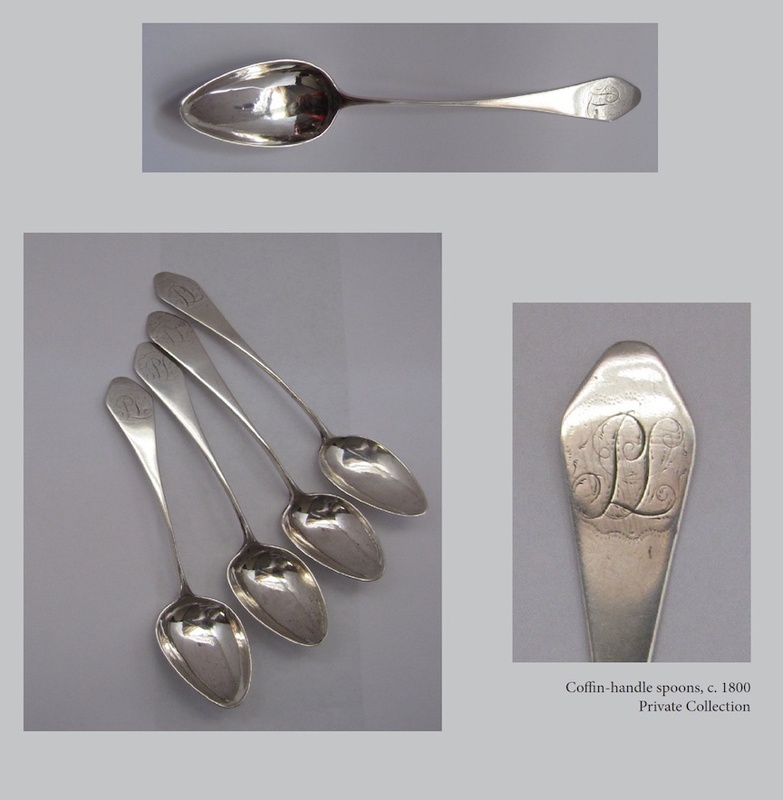 Antoine Oneille is considered in the top 17 silversmiths of the late 18th and early 19th century and pieces of his fine domestic silver are on display in various galleries and museums in the United States. Oneille was involved in the fur trade and an example of his trade silver, a large silver cross, is owned and displayed at the Windsor's Community Museum in Windsor, Ontario, Canada. One of the original elements of this house is the fireplace/chimney which is in fairly good condition after about 200 years. 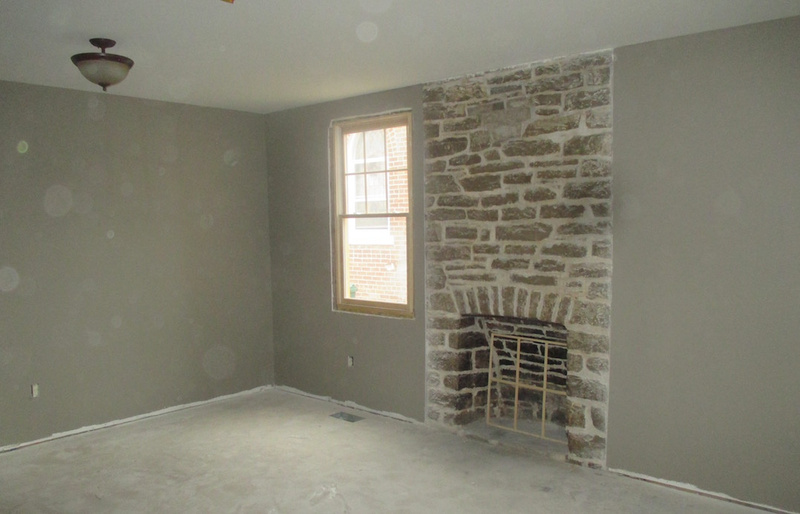 The chimney and fireplace will be tuckpointed and returned to its original look. The firebox had been sealed at an unknown time but when the mortar/cement was removed, a partially burned newspaper dated October 18, 1913 was found. It may be assumed the fireplace was sealed after that date. In early 2019, the fireplace has been tuckpointed and returned to its original look! The exterior portion of the fireplace, including the chimney, was also restored. Like us on Facebook at "The Silversmith's House Restoration Project." Photos of the restoration work are uploaded on a regular basis.